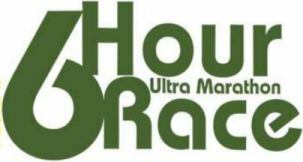 Due to various circumstances, the long-time Staten Island 6 Hour Ultra Marathon scheduled for Sept 19th, will NOT be held this year. Hopefully, it will be back next year. Since this was a New York Ultra Running Grand Prix Event, BUS will be coordinating a substitute run. Registration is now open for the BUS Brookville Run. This 6-hour event will be held in Brookville Park (Rosedale, Queens) on a flat, shady 1.34 mile loop of park paths. The race will start at 8am. If you are coming by the 7am ferry from Manhattan, the race team will provide a shuttle from the terminal to the race start. If you're just looking for a long training run, join us for the 8am start and run only as long as you want... you will be scored and included in the published results.